The tech giant Apple will soon reveal its next version of operating system, iOS 8, for smartphones and iPads. This version is coming with improvements of the existent services and applications and also with new characteristics. Apple has usually been using its annual Worldwide Developers Conference to unveil their new versions of iOS, so it is expected that the iOS 8 launch to come in June at WWDC 2014. It is unlikely that this version will be released to the market until a new version of iPhone comes out, so this will be a beta version for the developers to begin working on their applications. 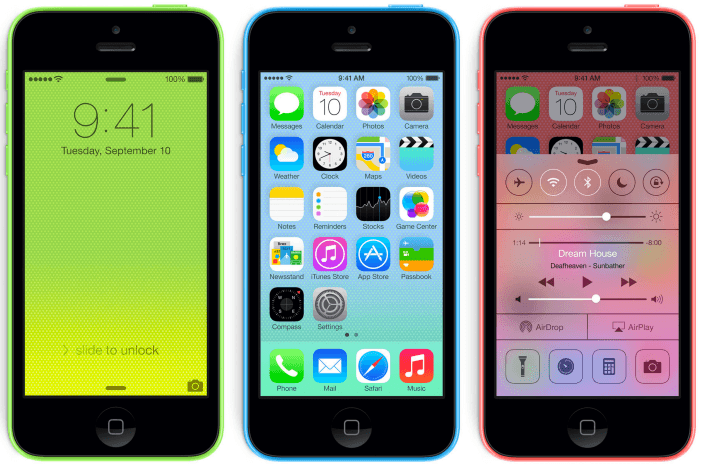 The previous version, iOS 7 was the star of the last year’s event and has entirely changed the user interface of mobile phones. It was also a big moment for Apple, as this version was directly managed by their famous chief of design, Jony Ive. The iOS 8 launch will not bring a lot of changes compared to the last version but there are rumors that it will come with brand new features. The MapsIt is a well-known fact that the maps application launched for iOS 6 was a complete disaster for Apple, the new version of the operating system might come with major improvements as precise locations and directions for trains, subways and buses which will be showed in iOS 8 Launch. Preview and Text EditFurthermore, iOS 8 launch will come with these two applications: Text Edit, an app similar to Windows’s Notepad, which can be used to open documents and also edit them and Preview, used for managing photos and PDF documents. iTunes RadioThe streaming music service introduced by Apple as part of the Music app will be separated this time, stated 9to5Mac. iOS 8 will allow the use of this app without registering in ITunes. This separation will make iTunes Radio compete with similar applications like Spotify or Beats Audio which might be shown in iOS 8 Launch. Other ImprovementsMoreover, iOS 8 launch will come with an improvement to the messaging service, so the older conversations will erase automatically. Apple also tries to extend the compatibility of the virtual assistant Siri to third-parties. The Notifications tabs will also face a change, unifying in one section for better efficiency. Although there are not leaked images yet, according to this rumors, Apple iOS 8 launch will be the next big thing in the tech industry and it will take place in less than a month!